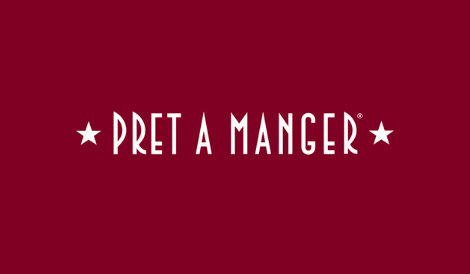 Pret creates handmade, natural food fresh every day in our shop’s own kitchen. Our delicious menu includes sandwiches, vibrant salads, wraps, baguettes and barista prepared organic hot drinks. Pop into Pret and say hello to our lovely Fulham team!